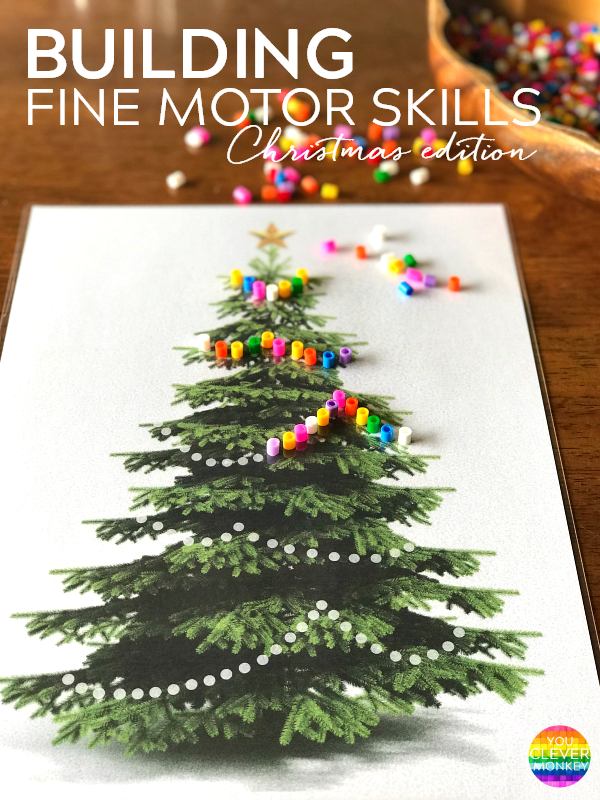 Use this one FREE printable to build fine motor skills this Christmas season. 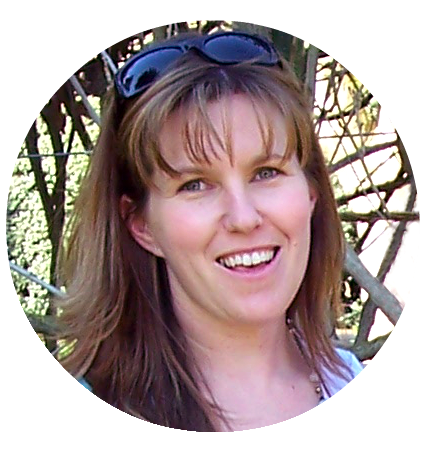 As educators working in Early Years settings, we all know how important fine motor skills are in early childhood. Without good fine motor strength or control, a child cannot hold or use a pencil correctly. And studies now tell us that fine motor strength in preschool is as good a predictor as any of later success in school. 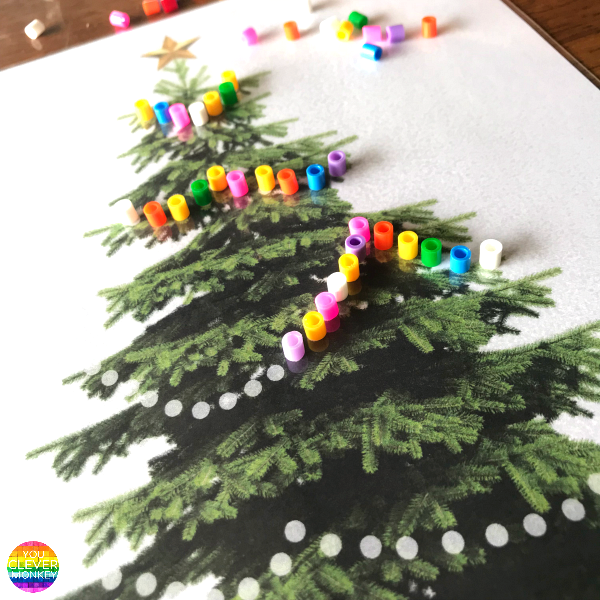 This Christmas holiday season I've created a simple printable to help build fine motor skills through play. 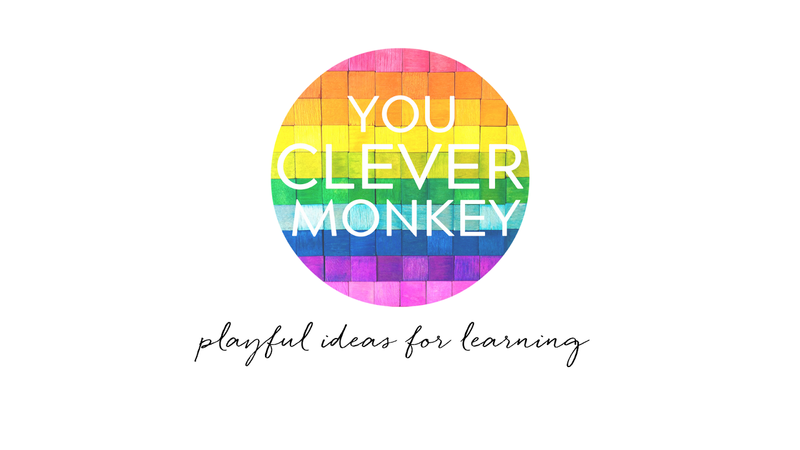 This FREE printable provides hands-on activities for young children to build fine motor control and strength whilst learning. How to use these mats? For preschoolers, you can simply add playdough. Playdough is perfect for strengthening those small hand muscles. Any type of loose parts are a perfect match for these Christmas mats. 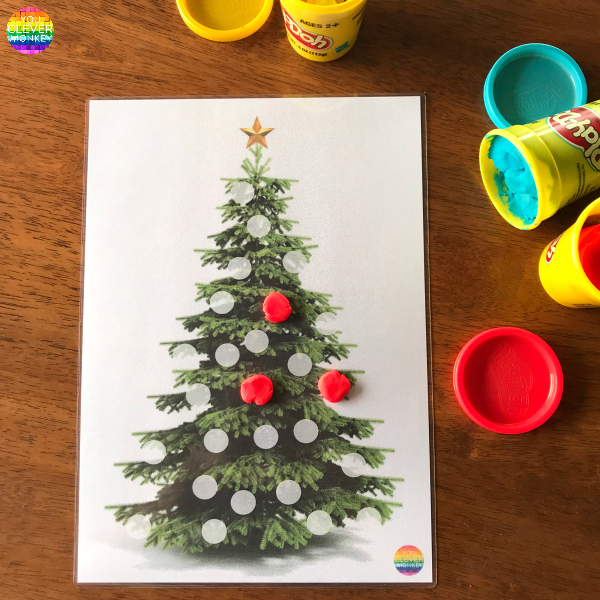 Add brightly coloured buttons, transparent counters, jingle bells or small beads and invite young children to decorate the Christmas tree or wreath. Picking up, holding then placing such manipulatives is excellent for building fine motor skills. An activity like this also helps to build hand-eye co-ordination too. 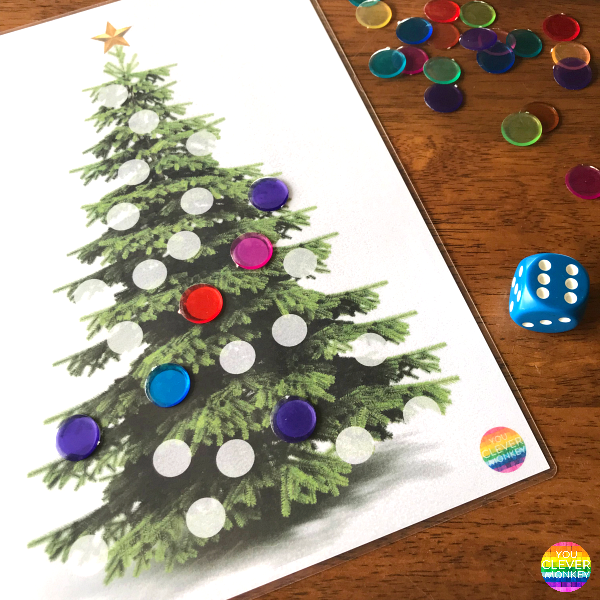 Add a dice to create a simple counting game! Just roll the dice then cover the number of dots to match. 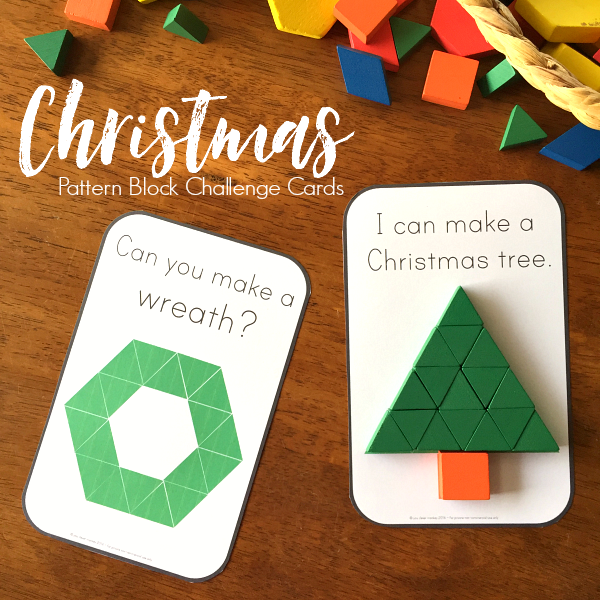 Play with a partner and race to see who can decorate their tree first. One mat has 26 dots perfect for adding all the letters of the alphabet to. Decide if you want to build just letter recognition or try match upper to lower case letters. 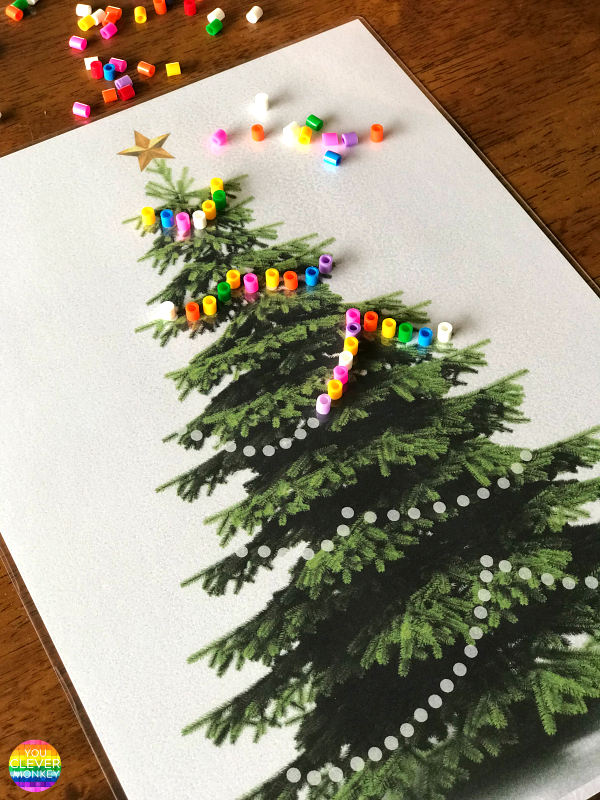 Use stickers with letters written on them to match to those on the tree. Ideal for adding to your literacy centres in kindergarten these Christmas holidays. My children love using these fine pipettes and being able to fill each dot without overfilling it with coloured water takes a lot of control and precision. I'd created a dot mat before to work on controlling the flow from the pipette after noticing that all my lower student academically where also the same ones that could flood their work with water using these pipettes, seemingly unable to make them drip one small drop at a time. 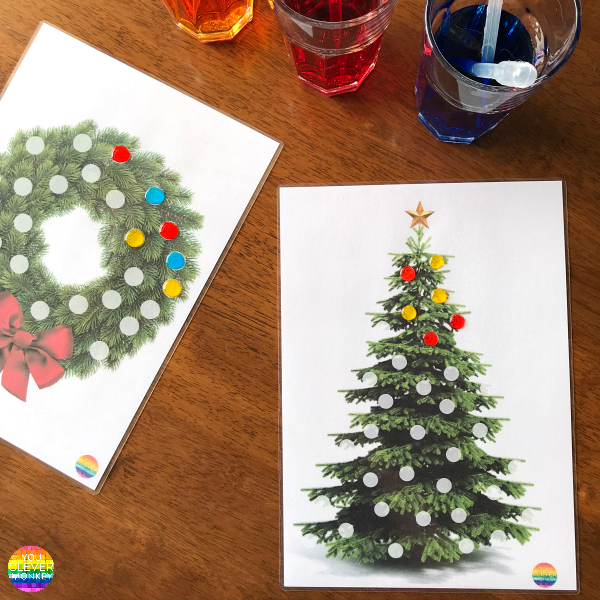 You can download a FREE copy of these Christmas fine motor mats from here.